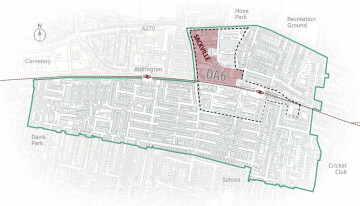 Articles about the sub-area comprising the Sackville Trading Estate and the former coal yard, where originally Mountpark – and then MODA plan to significantly transform the area with a major development. 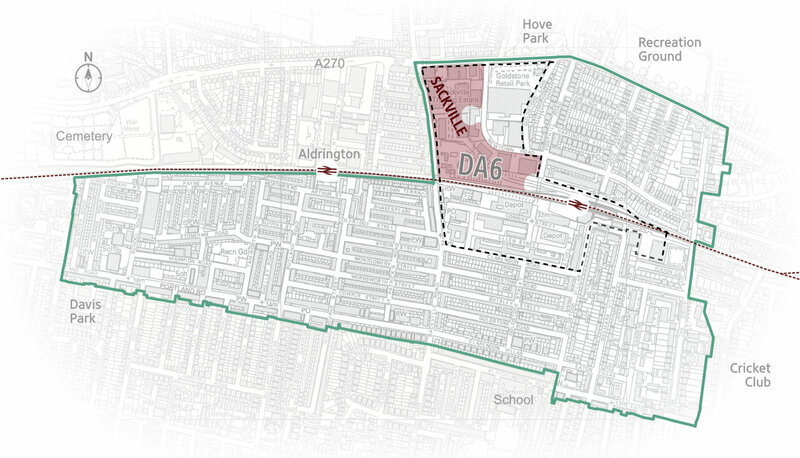 An issue for the Neighbourhood Plan is that the substantial buildings are now largely empty pending redevelopment. They have the potential for interim uses on short leases at low rents – encouraging small businesses, creative industries sector, etc.